Tummy time exercises are important for helping to strengthen baby's neck muscles, and what better way than with our elephant snuggle rug? 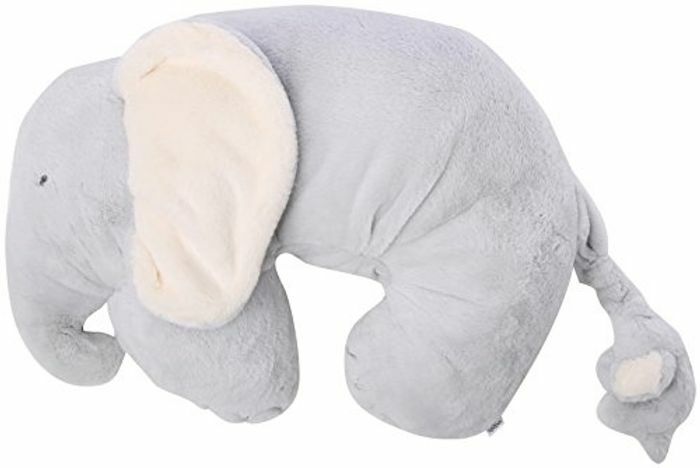 soft and adorable, it's an ideal tummy time companion. and that's not the only friend baby will make, the elephant comes with their little baby. a rattler perfect for little hands to grab, the baby elephant helps to encourage baby's aural senses.